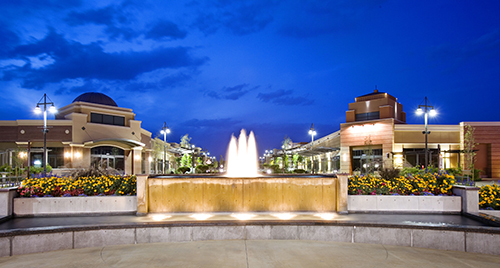 The District, a unique blend of design and architecture, is spread over 23 buildings and also includes a main street shopping district. The majority of historical referenced and eclectic architectural buildings are oriented along a central boulevard with key intersections containing a high level of activity and detail. 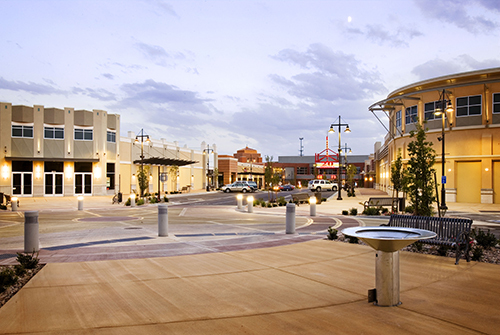 The center was designed to create a walk-able retail experience whose varied storefronts and elevations reference new urbanism with a main street appeal, at pedestrian scale. 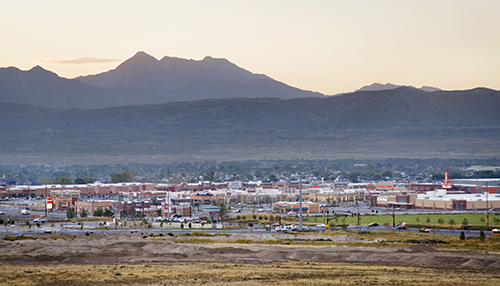 R&O Construction built the majority of the retail buildings in this center that offers conveniences from general merchandise to fashion, grocery and entertainment.